Saving money is not what Obama or the Progressives are about. That doesn't help the cause of radically transforming America to third world nation status. Why save a $1,000,000,000 when you can instead, just hire a college friend of Michelle O's for half a billion or so? And that is exactly what they did (see story here). Problem is, I don't think they anticipated this type of kick back exactly. Rep. Darrell Issa (R-CA) told Bill Hemmer on America’s Newsroom today that an internet giant offered to build the Obamacare website for free. This was confirmed during testimony today before a Congressional committee. Issa, the House Oversight and Government Reform Committee Chairman, said the Obama White House turned down the offer. Bill Hemmer: Was it proven today that an internet company offered to build the website for free but the government passed on it? Was that true? Did that happen? Rep. Darrell Issa: It was stated under oath that it was true. No one argued that it wasn’t. 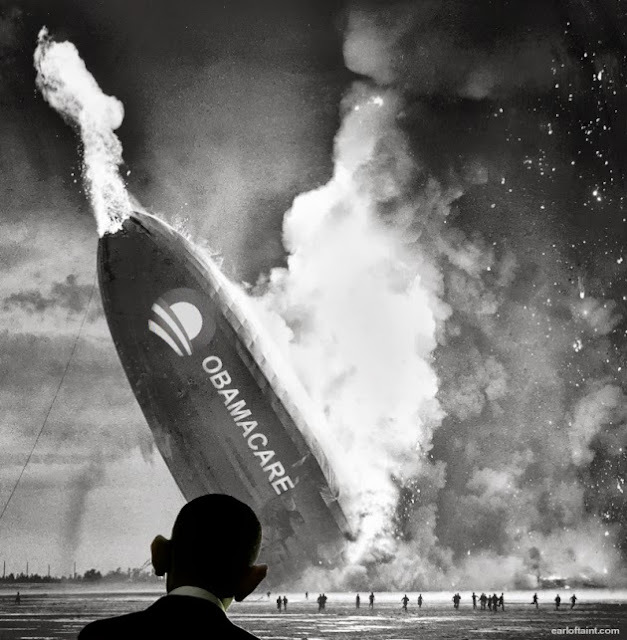 The Obama administration blew over a billion dollars so far to build the failed Obamacare website. UPDATE: It looks like they were talking about IBM.